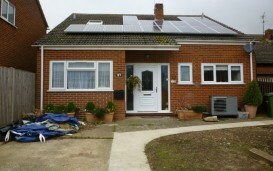 R A Brown was involved with this new build property which was looking for renewable options. 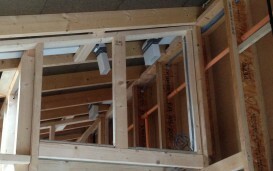 An Air Source Heat Pump, UFH, MVHR & Rainwater Harvesting system were fitted to meet the customers needs. 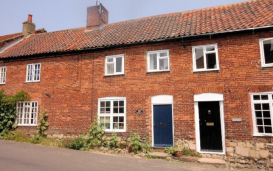 A terraced cottage in Castle Acre, Norfolk renovation with an Air Source Heat Pump installation. 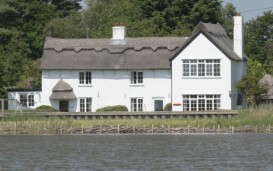 ‘Watersedge’ is a 300 year old Holiday Let Thatched Cottage on Hickling Broad in Norfolk, which has been fitted with an Air Source Heat Pump. Mrs D, moved to a property which was off the gas grid and heated by an oil boiler, she was keen to make her home more eco-friendly with a new heating solution. 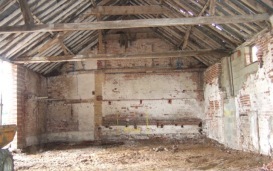 Mr & Mrs B were completing a barn conversion and wanted to include renewable heating options so they would have long term lower running costs. 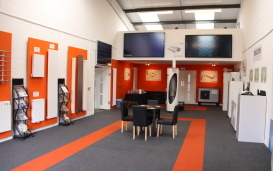 The location of the R A Brown showroom is off the gas grid, and with no existing heating supply it is a perfect location for us to be able to demonstrate our products.